SimView™ provides the catalyst for higher learning by giving you the ability to study simulation events more closely. Have a SimView Server and looking for portability options to record your in situ simulations? With SimView you can choose portable IP cameras and microphones to move about within your facility. With portable IP cameras and microphones, you can extend the reach of your recording capabilities to anywhere within reach of your SimView network. Complement your SimView Server with SimView Mobile for the ultimate in flexibility. 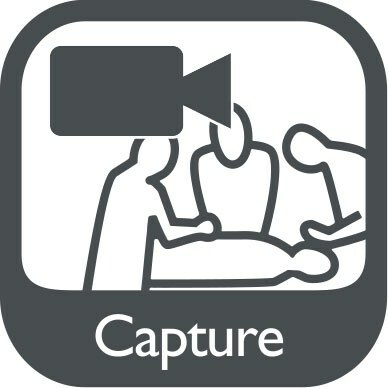 Practice in the actual patient care environment without sacrificing the ability to record and debrief the learning activity. 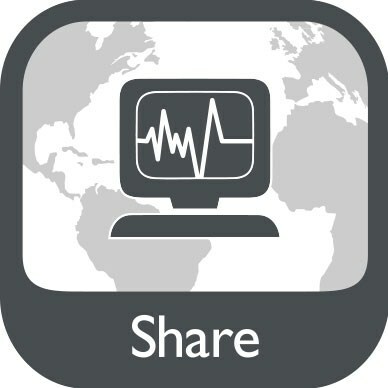 Your recordings from SimView Mobile can be uploaded to SimView Server for networked file sharing and playback. 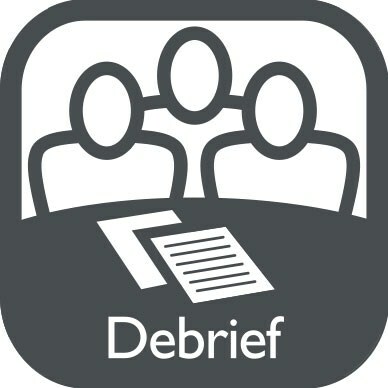 Effective debriefing is a crucial part of learners’ progress and evaluation in a simulation-based learning environment. Whether used with Laerdal simulators with LLEAP or legacy software, SimPad manikins, task trainers, or during a standardized patient encounter, the SimView system is designed to make every debriefing an opportunity to improve critical life-saving skills.